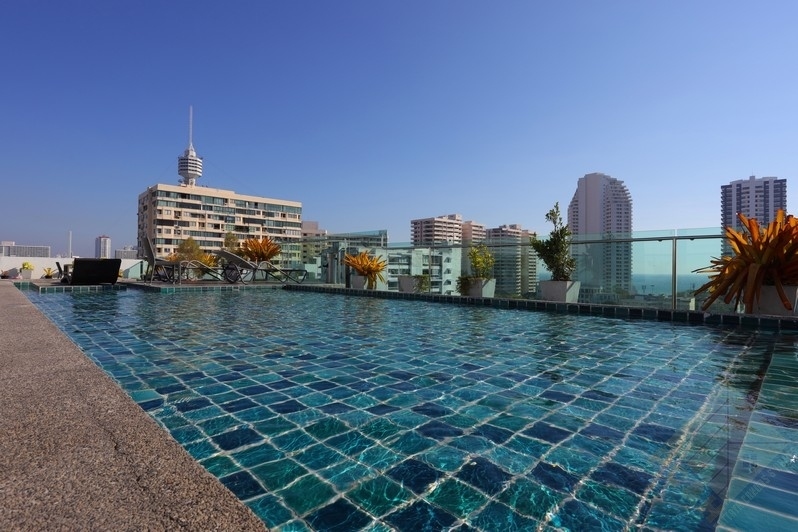 This is an impressive Wongamat condo for sale and rent is situated in the “Wongamat Tower” condominium, Naklua, Pattaya. 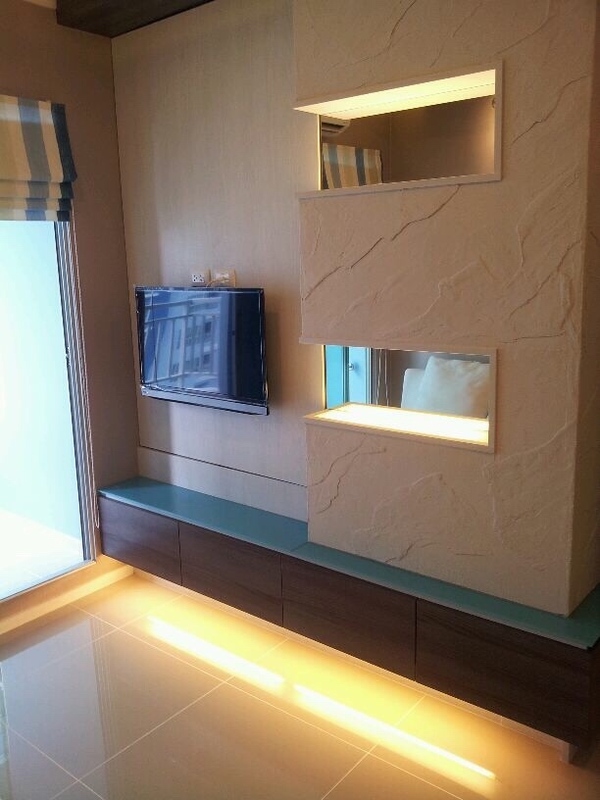 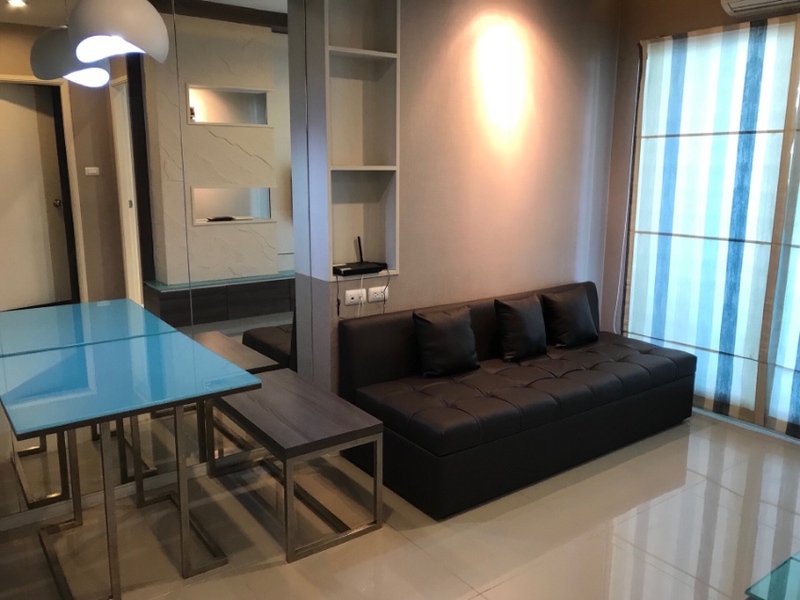 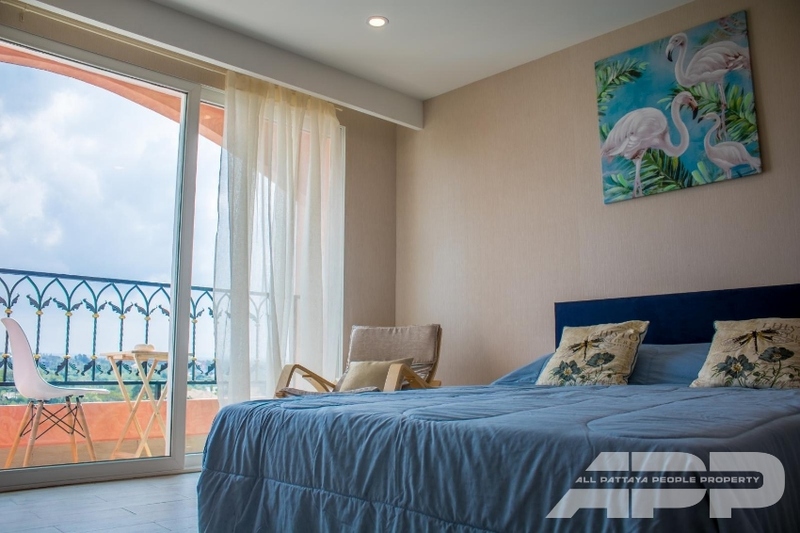 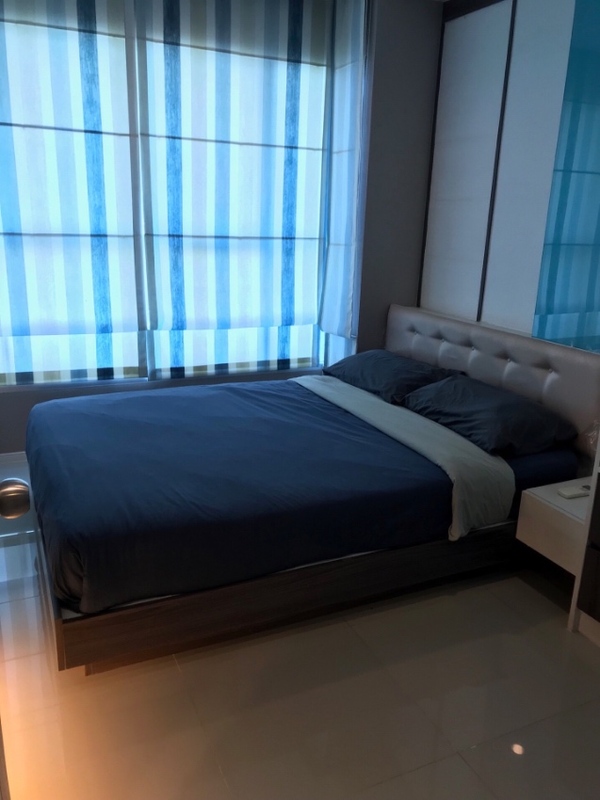 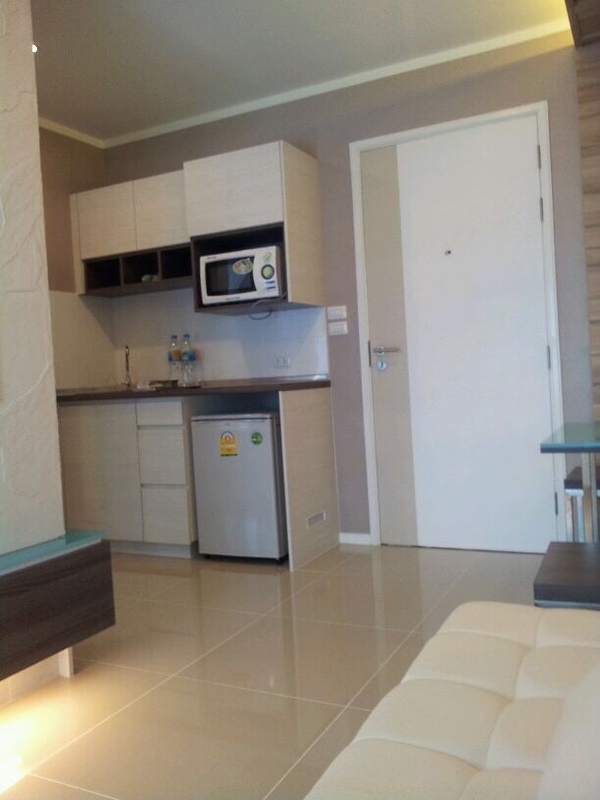 This is a stylish 43sqm studio unit and is an excellent Pattaya property for rent and sale in Thai Company Name and is, of course, available fully furnished. 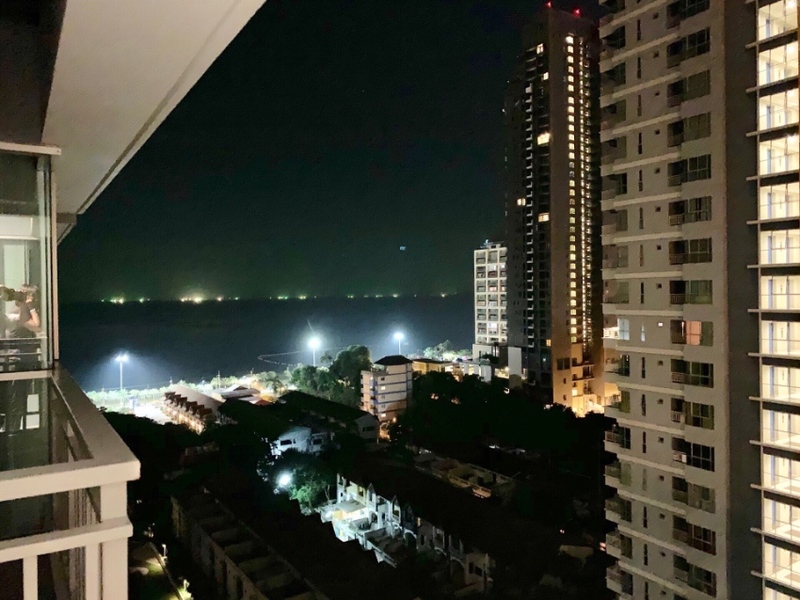 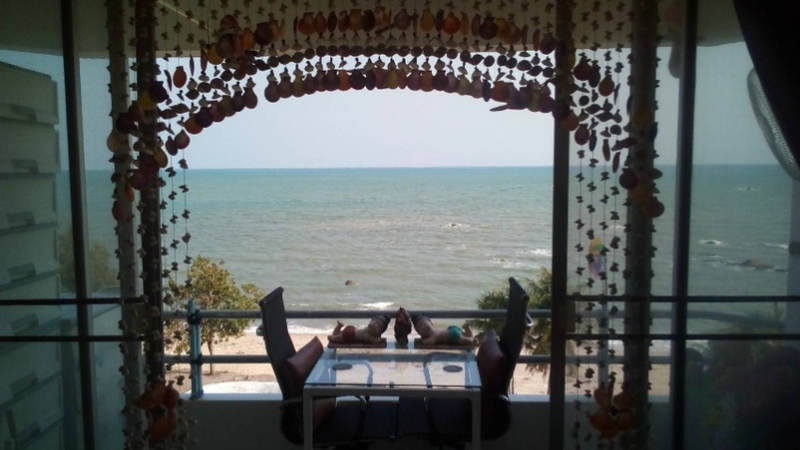 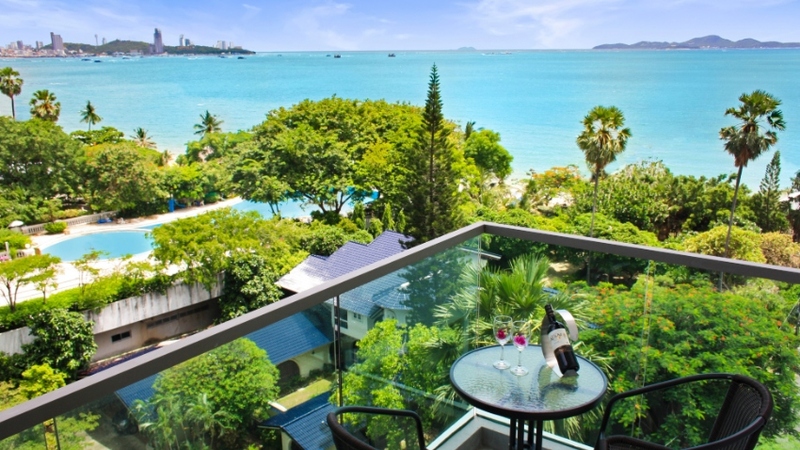 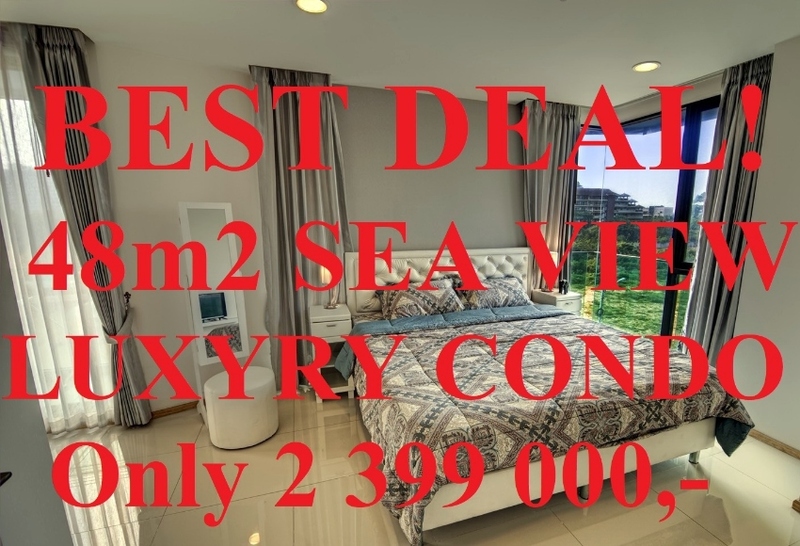 This is a modern and well-designed unit which can be found on the 8th floor which gives the new owner or tenant impressive sea views looking down onto Wongamat Beach and across to Koh Larn. 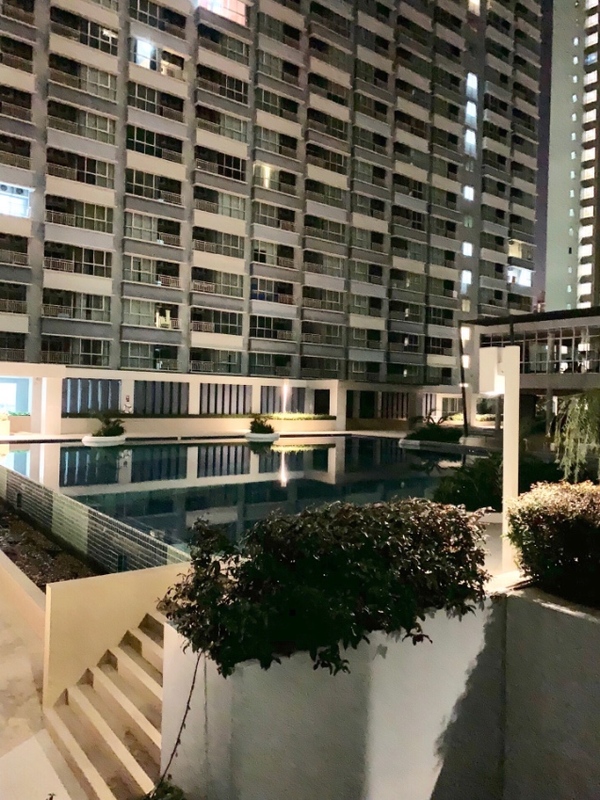 This new condominium in Naklua has excellent communal features which include a superb high-floor pool that once again offers sea views, a fully equipped gym, Jacuzzi and sauna, garden area, and covered parking. 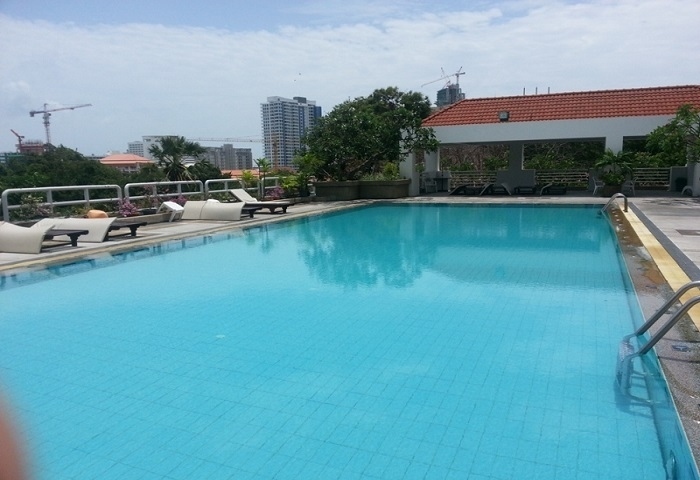 Naturally, 24-hour hour manned security with CCTV throughout the building. 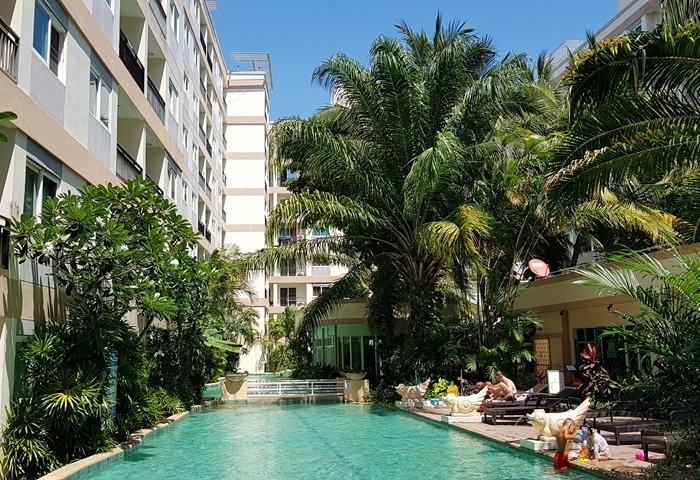 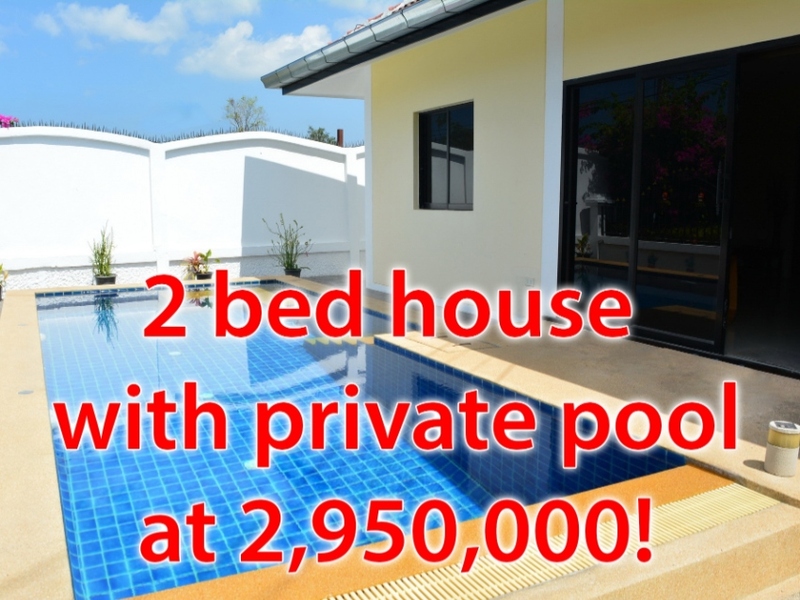 Contact a member of Gecko Properties helpful team to you learn more about this excellent Thailand Property for sale and rent and the surrounding area GKP-C006812.